Although Germany's business community has no instruments to prevent new sanctions against Russia or remove the existing ones, it is keen on getting around them, Daniele Pozzati, a Munich-based Italian journalist told Sputnik, commenting on the future of the Nord Stream 2 project. ST. PETERSBURG (Sputnik) - The Russian energy giant Gazprom and China's CNPC have scheduled a series of meetings to discuss the contract on a western route for Russian gas supplies to China, Gazprom CEO Alexei Miller stated. MOSCOW (Sputnik) - The news come after Russian energy giant Gazprom announced earlier its resolution to increase gas extraction by 12.4 percent up to 471 billion cubic meters. 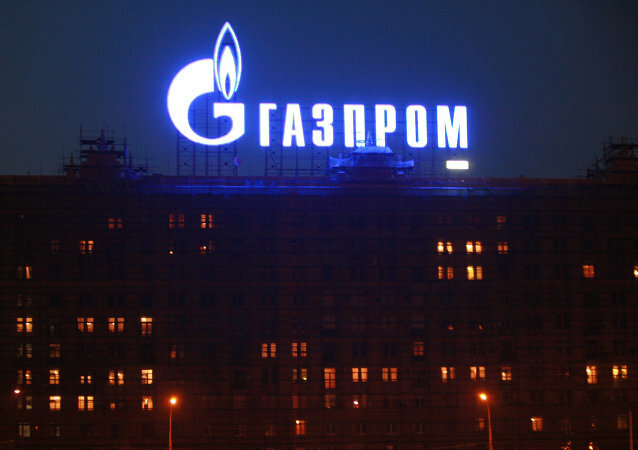 This year, it has managed to increase it to 325.4 billion cubic meters, Gazprom said in a statement on Monday. ST. PETERSBURG (Sputnik) - Russian energy giant Gazprom has not yet received a permit for the construction of the Nord Stream 2 pipeline, but the company has a plan in place for solving this issue, Gazprom CEO Alexey Miller said on Friday. During the International Business Congress (IBC) annual meet in New Delhi, Indian and Russian officials agreed that there is great scope for collaboration between the two countries in the gas and energy sector, given India’s newfound emphasis on blue fuel and gas based sources of energy. 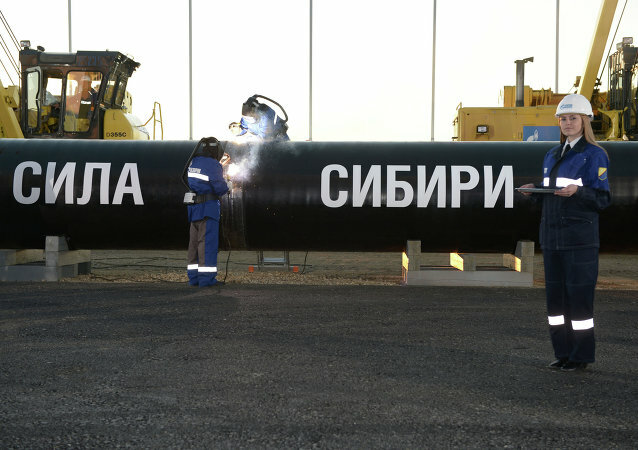 ANKARA (Sputnik) - The construction of the first leg of the Turkish Stream gas pipeline will be finished in the first 10 days of May, Gazprom CEO Alexei Miller said Tuesday. Russian energy giant Gazprom says it's on track to breaking its European gas exports record before the year is out. Business journalist Igor Naumov says it's noteworthy that the potential record-setting sales are set against a background of regular pressure from Washington and Brussels to limit the company's presence in the European energy market. Gazprom CEO Alexey Miller said Wednesday that the poor condition of Ukraine's gas transportation system (GTS) prompts the company to look for additional routes for gas deliveries to the European Union. Russia, with its share in total gas deliveries to the European Union amounting to 41 percent in the first quarter of 2017, maintained its lead as the primary gas supplier to the bloc during that time period, according to the European Commission report. CEO of Russian energy giant Gazprom Alexey Miller and Azerbaijan’s State Oil Company’s (SOCAR) President Rovnag Abdullayev have discussed natural gas supplies to Azerbaijan during a meeting in St.Petersburg, the Gazprom press service said Sunday. Gazprom will produce 450 billion cubic meters of natural gas in 2017. Gazprom CEO Alexei Miller warned Ukraine from taking Russian natural gas from the Ukrainian gas transportation system. 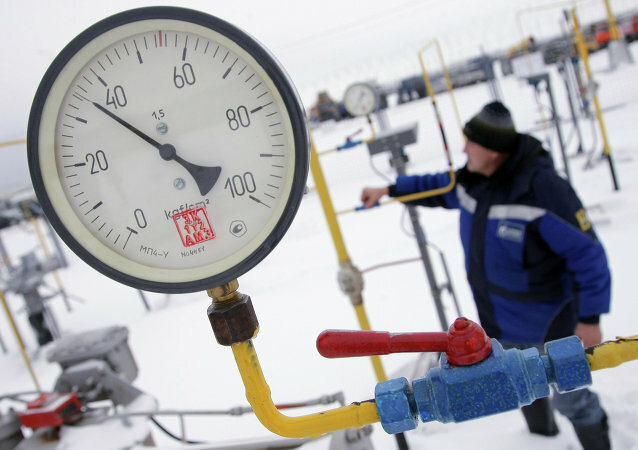 According to analyst Alexander Pasechnik, Ukraine cannot rely on Europe in gas issues with Russia. Russian energy giant Gazprom is in negotiations' process with China on expanding cooperation on gas supplies via the eastern route, CEO Alexei Miller said Thursday. The Nord Stream 2 pipeline will not be able to satisfy the EU's demand for Russian gas, Gazprom energy company CEO Alexey Miller said Thursday. Russia's Gazprom CEO Alexei Miller said that the construction of the Power of Siberia gas pipeline aimed at supplying gas from Russia to China is going ahead of schedule and over 740 kilometers (460 miles) of the pipeline have already been constructed. Russia's Gazprom is ready to commence the construction of the Turkish Stream's underwater leg (in the Black Sea) in a few days. Japanese companies estimated that the cost of a pipeline delivering Russian gas to the country at the level of 20 billion cubic meters annually would cost up to $6 billion to construct, media reported Wednesday. The Gazprom head said risks to Russian gas transit to Europe through Ukraine still remained. According to reports Alexey Miller met Rainer Seele, the head of Austria's OMV energy company, to discuss Nord Stream 2 pipeline project among other issues. The CEO of the Russian energy giant Gazprom and Germany's minister for economic affairs and energy discussed the prospects of the Nord Stream 2 gas pipeline project.